Many in our community sentimentally remember the Addison as a fine-dining restaurant and reminisce about the memories made while dining on property, or indulging in a happy hour. 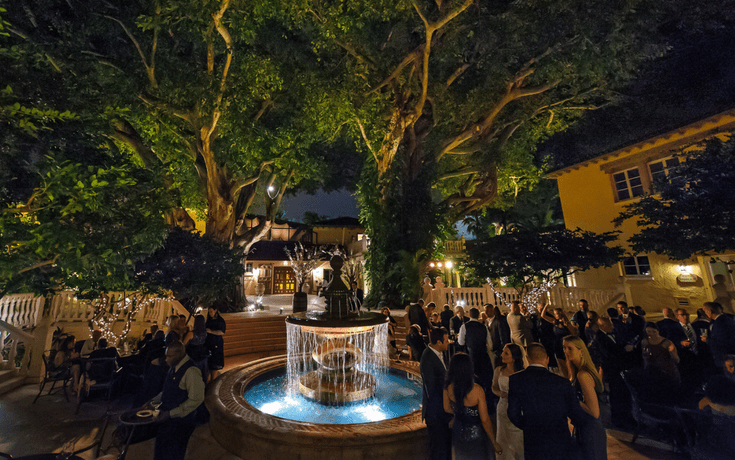 Today our venue is dedicated exclusively to private events, but a few times a year we open to the public so our past patrons, loyal clientele, and cherished community can come back to savor our delicious cuisine and unwind in our enchanted courtyard. 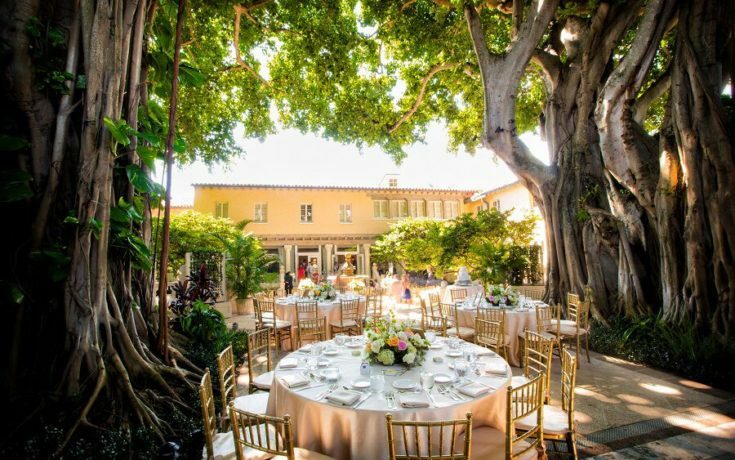 We are proud to present our line of signature events, providing South Florida with the ultimate way to celebrate their favorite special occasions and holidays. We hope to see you at our next event! Coupled or not, the Addison has something to offer everyone this year. Join us for a Four-Course Dinner and/or Luxe Late-Night Party. Join us for our Easter brunch buffet, featuring unlimited mimosas and bellinis, live music, and kids' activities. Join us for our Mother's Day Brunch buffet, with unlimited mimosas and bellinis, live music, and kids' activities. 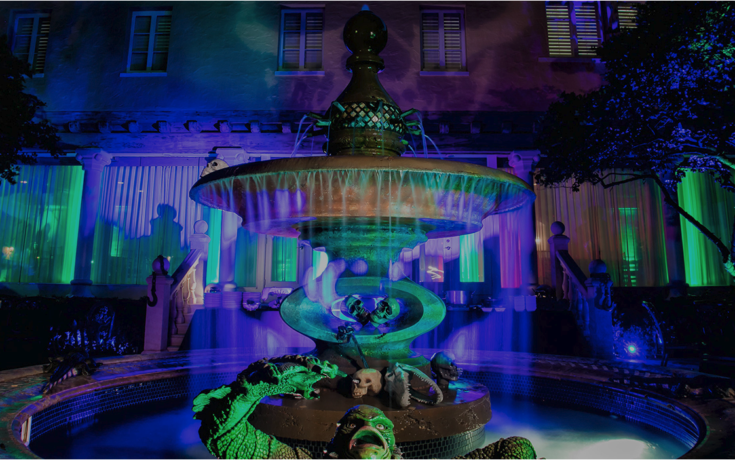 Join us for a unique and spectacular event experience, featuring live entertainment, a haunted walk-through, foodie-approved fare, and an open bar. Join us for a not-so-scary dance party, trick-or-treating with special characters, and a kid-approved menu of light bites. Leave the cooking and cleaning to us, and ultimately enjoy this special holiday with your loved ones. 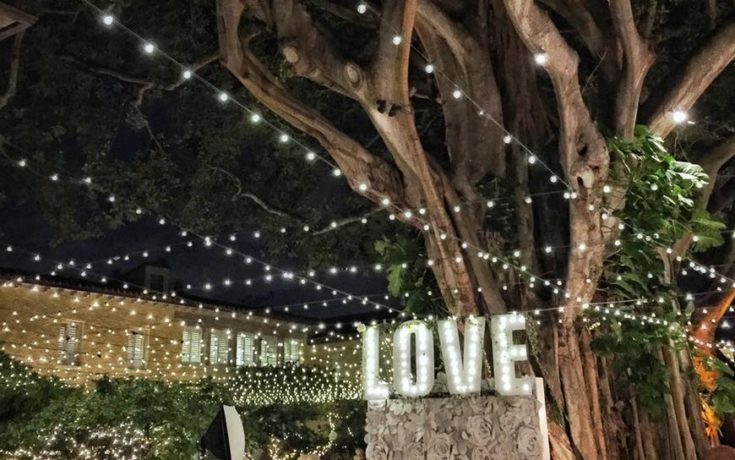 Meet the best vendors in the business; check out the latest wedding trends, and sip on cocktails as you wander throughout our beautiful property.